A few renders of the device have just been released by the good old Evleaks. 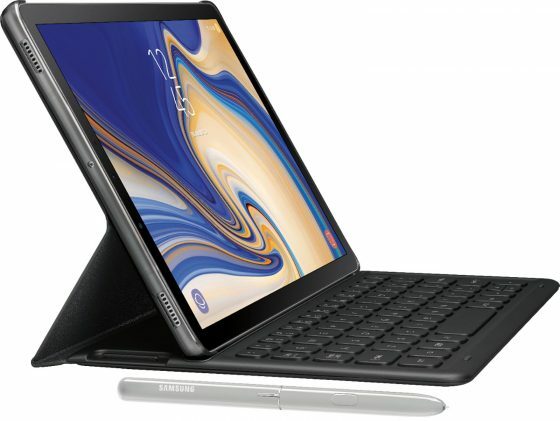 Other than the tab itself, they also show off its S-pen, the same one that Galaxy Note 9 is rumoured to be released with. Device will probably be supporting Bluetooth connectivity. We do not know whether or not the tab will be released alongside the smartphone’s August 9th release.